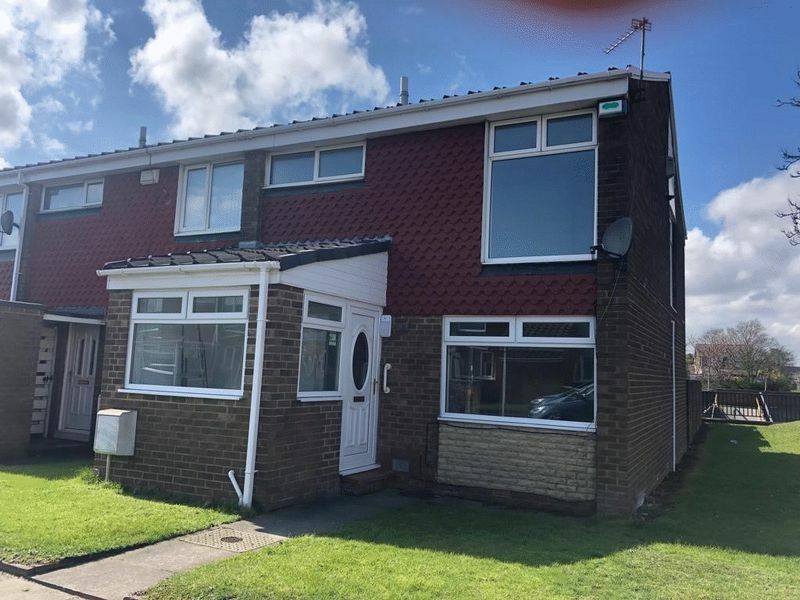 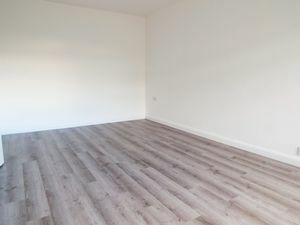 Bellingham Close Battle Hill, Wallsend - Moving Homes Estate Agents | North Shields An administration fee is payable once you decide to proceed with the application of tenancy for this property. There will also be a damage deposit to be paid and one month rent in advance on day of move in. 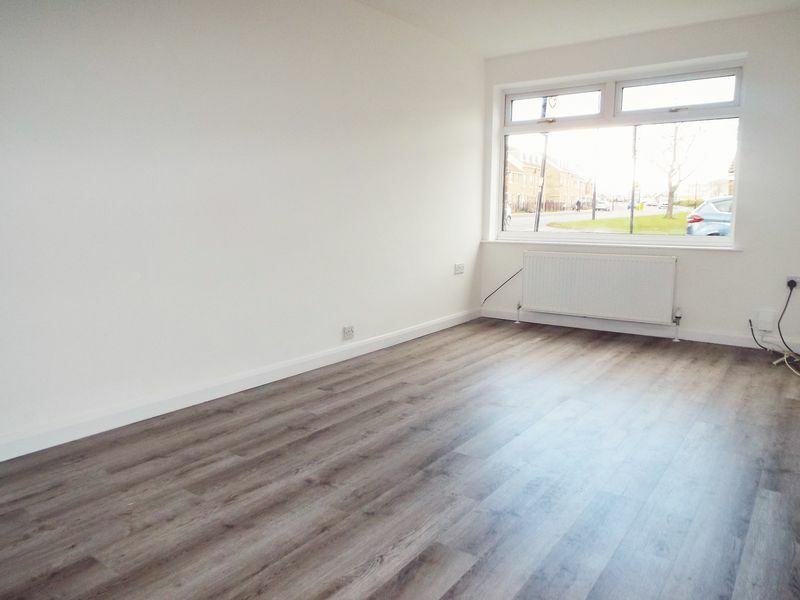 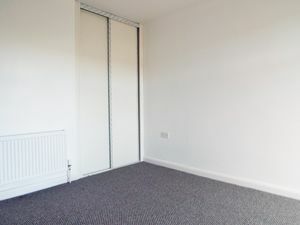 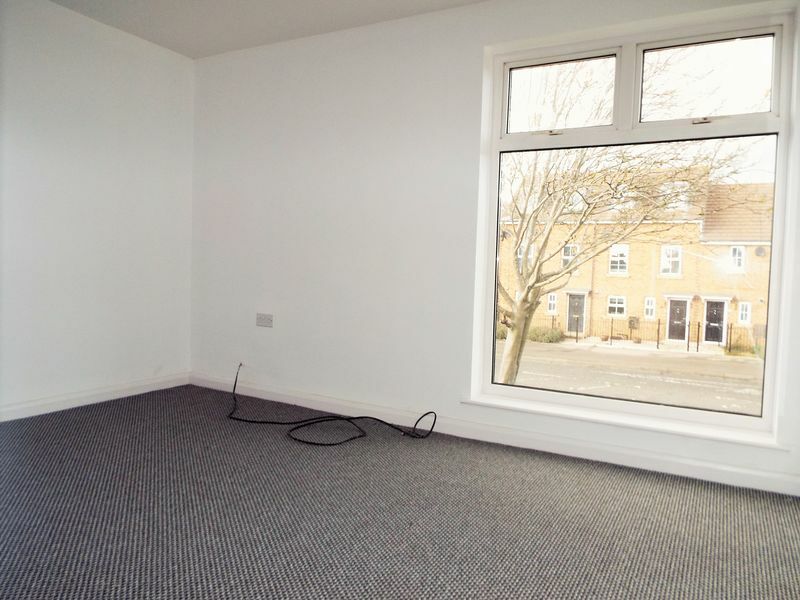 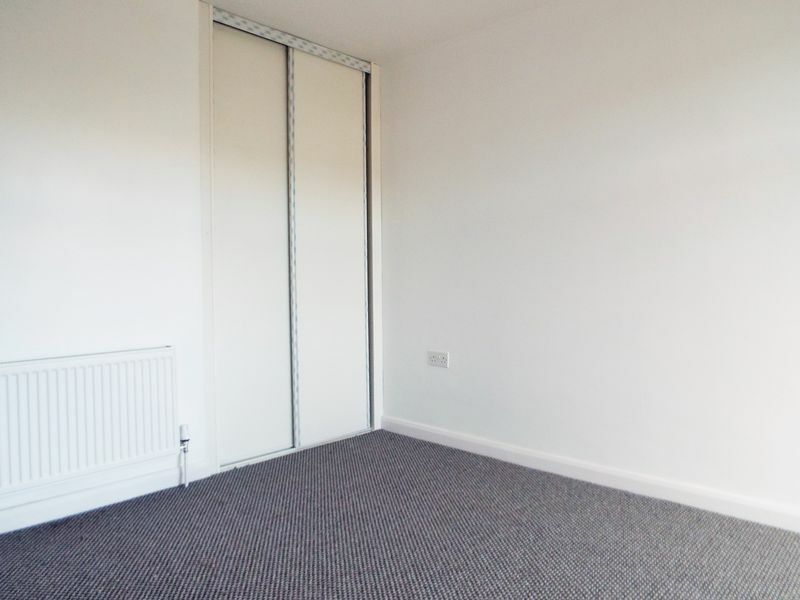 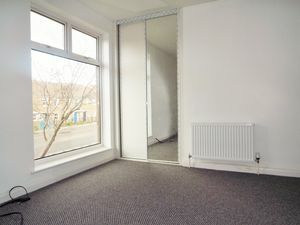 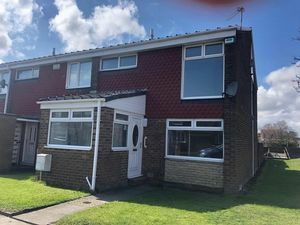 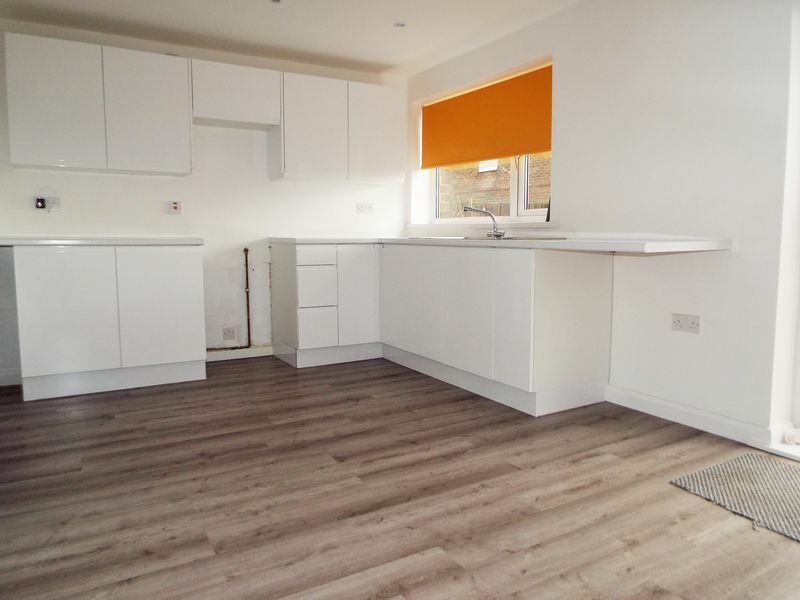 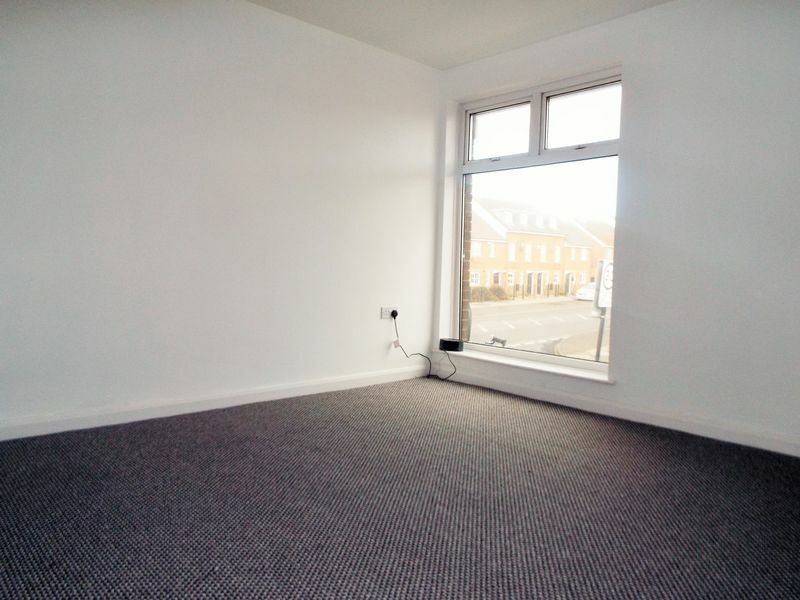 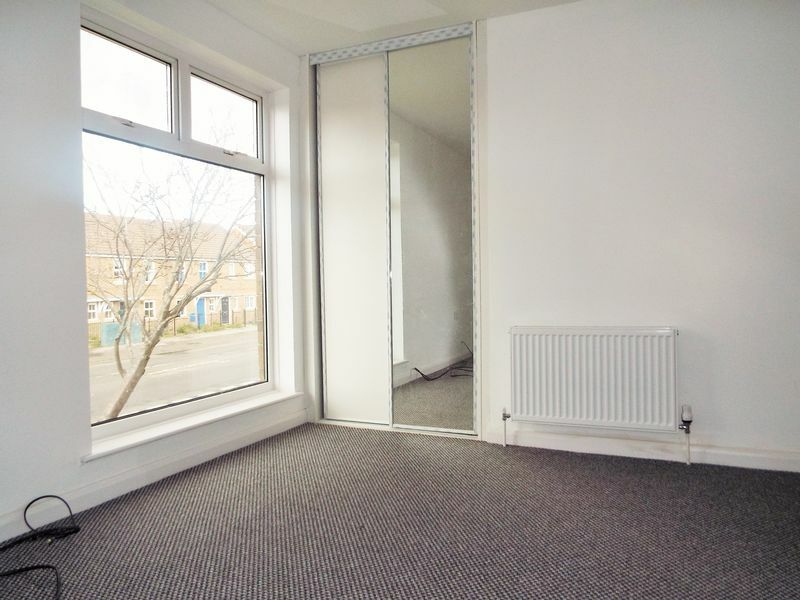 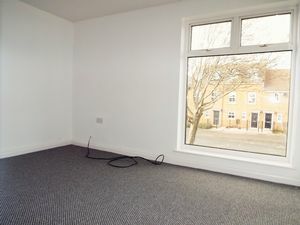 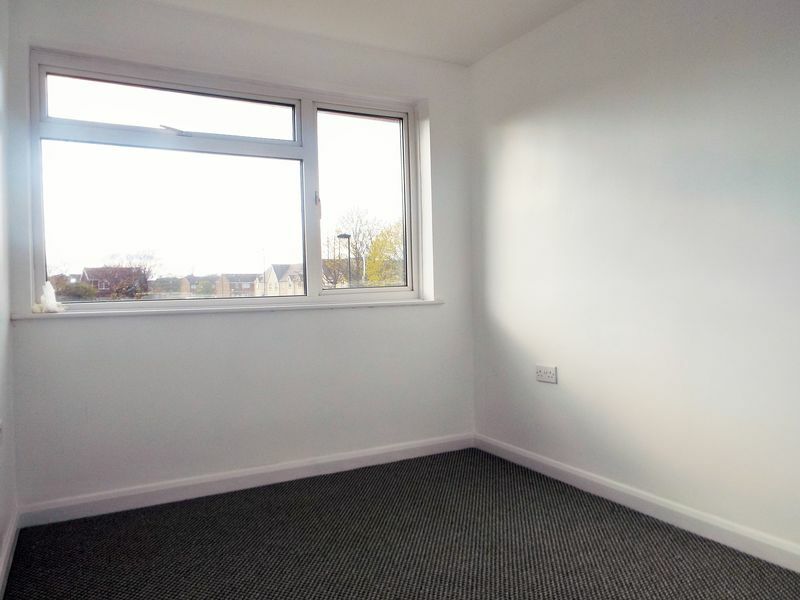 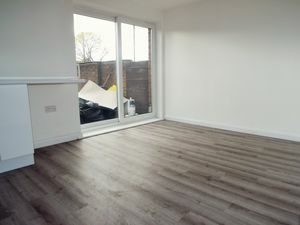 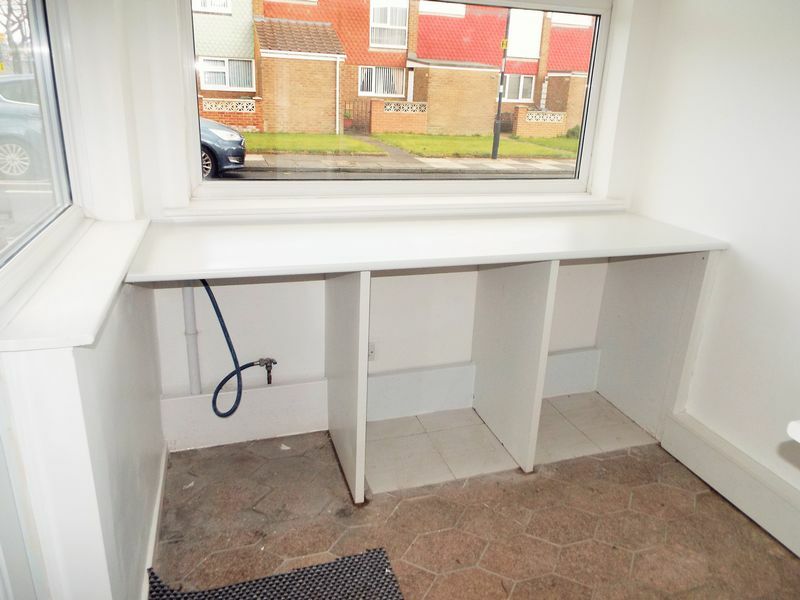 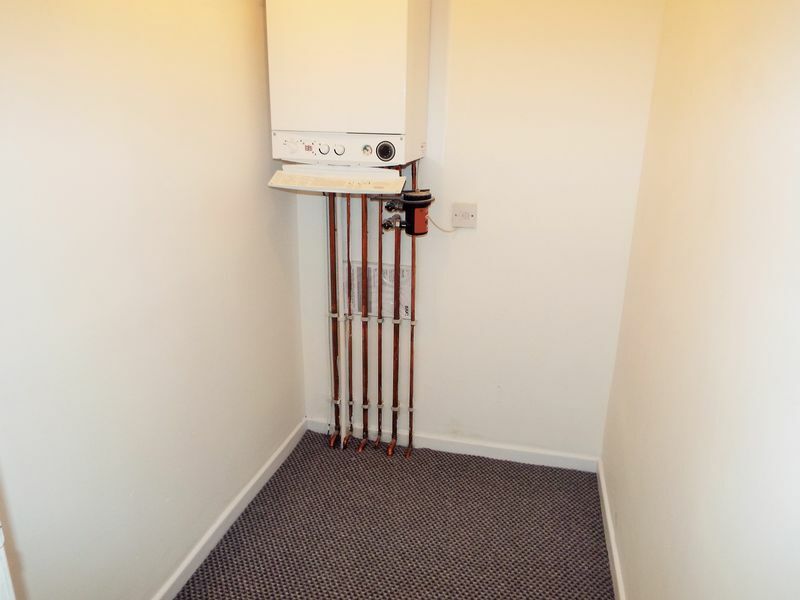 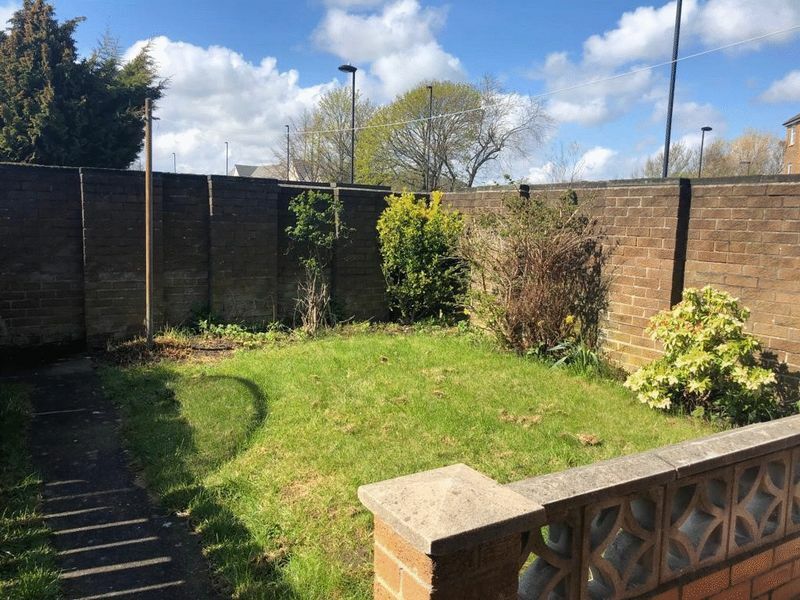 This three bedroom end terrace property is offered to the rental market immediately and requires an internal inspection in the first instance to truly appreciate the accommodation. Entrance door into utility area with plumbing for white goods and additional storage, secure door leading to inner hall with downstairs cloakroom, stairs to first floor and storage cupboard. 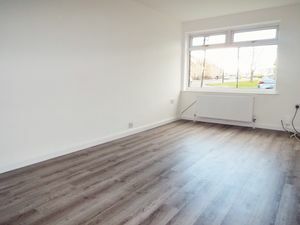 The lounge is to the front of the property with tv / media points whilst the dining kitchen to the rear offers a range of newly fitted white gloss wall, floor & drawer units, complementing laminate work surfaces and LVT flooring and dining area with sliding patio doors to the rear garden. To the first floor there are three bedrooms, two with fitted storage robes all with newly laid carpets. 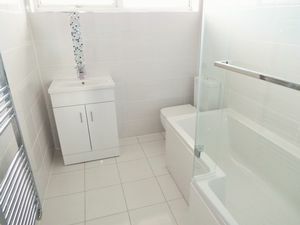 The family bathroom has a newly fitted white bathroom L shaped bath with glass screen, 'Rainforest' style shower over with additional hand attachment, top flush wc, wash hand basin set into vanity area and chrome ladder style central heating radiator. Externally there is a small open plan area to the front of the property with a garden to the rear laid to lawn, paved seating area and access via a wooden gate to rear pathway.